Thank you for visiting our web site. We protect your privacy while you visit us online. You do not have to provide any personal information to visit this web site. If you provide us information about yourself via e-mail or a web form, your information will be used only for the purposes described at the point of collection, such as to send information or products to you, or to respond to your questions or comments. 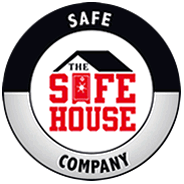 If you provide contact information, The Safe House staff or its contractors may contact you to clarify your comment or question, or to learn about your level of customer satisfaction with our services. We do not sell any personal information to third parties. 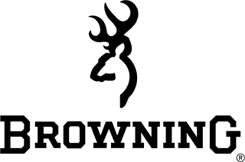 We use return e-mail addresses to answer the e-mails we receive. Search terms used to get to our web site from an external search engine and terms used on our site using our search engine. This information is primarily collected for statistical analysis and technical improvements to the site. The Safe House uses software programs to create summary statistics, which may be used for such purposes as assessing what information is of most and least interest, determining technical design specifications, and identifying system performance or problem areas.